James Latham will be exhibiting for the first time at Architect@work UK in London. The two-day event takes place on 30th and 31st January 2019 at the Truman Brewery in Shoreditch – an area which is home to more architects per square mile than anywhere else in the world. 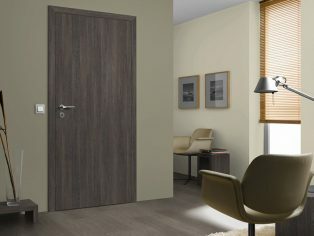 “The range of products we will be showing incorporate the most advanced and innovative door manufacturing processes available in the market. 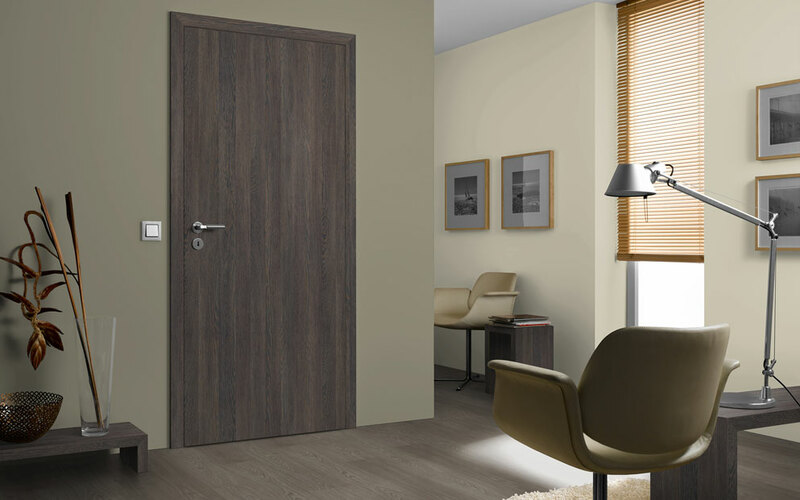 These are highly technical door solutions that have been especially developed with an Architect & Designer audience and the specification market in mind.